In a pleasing trend, it appears that more and more television shows are starting to use live orchestra, even if in a limited fashion. 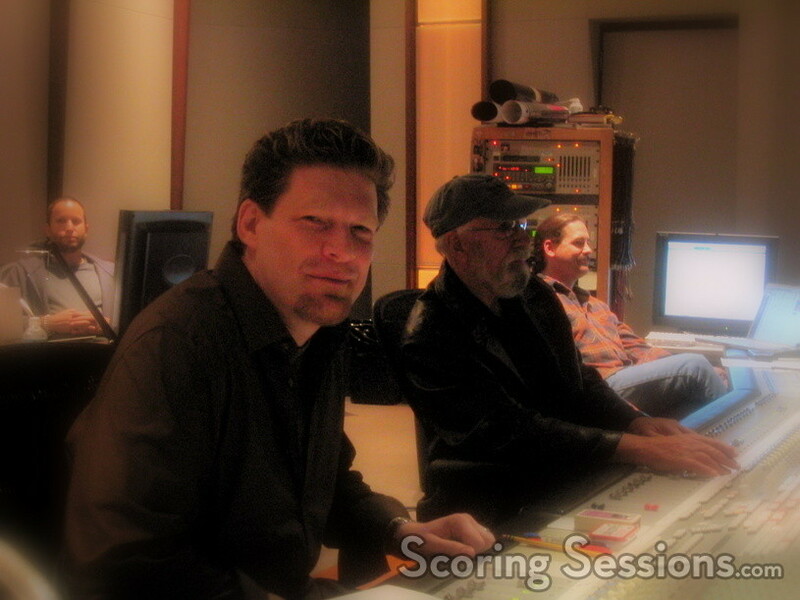 To that end, today at the Eastwood Scoring Stage at Warner Brothers, composer Michael Wandmacher held a string session for his score to the television series, “Night Stalker”. A supernatural thriller, the show’s music tends to be dark and ominous, and Wandmacher’s approach has tended to be one of an electronic nature. During the session, Wandmacher was assisted by Susie Bench, who also orchestrated the strings. 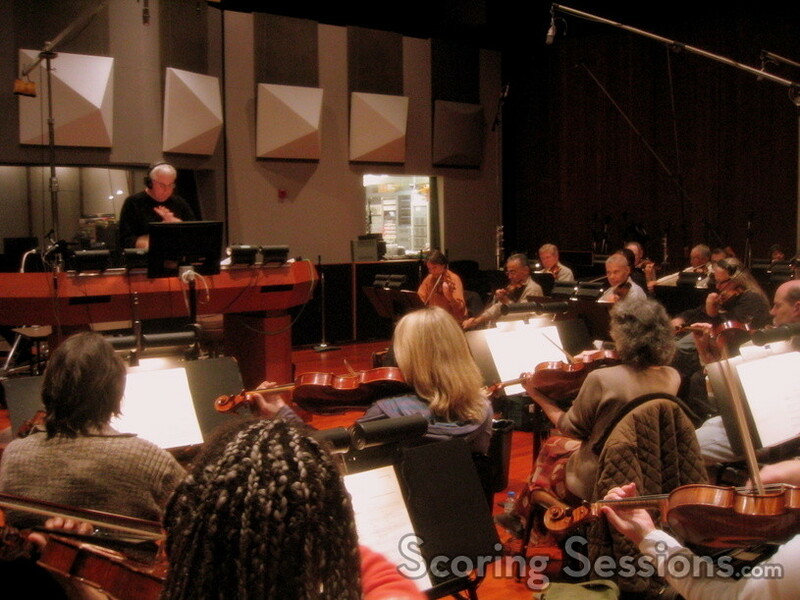 The 28-piece orchestra was conducted by Tim Simonec, and mixed by Dan Wallin. Music Editor Micha Liberman ensured that the strings would overlay properly on the pre-records. 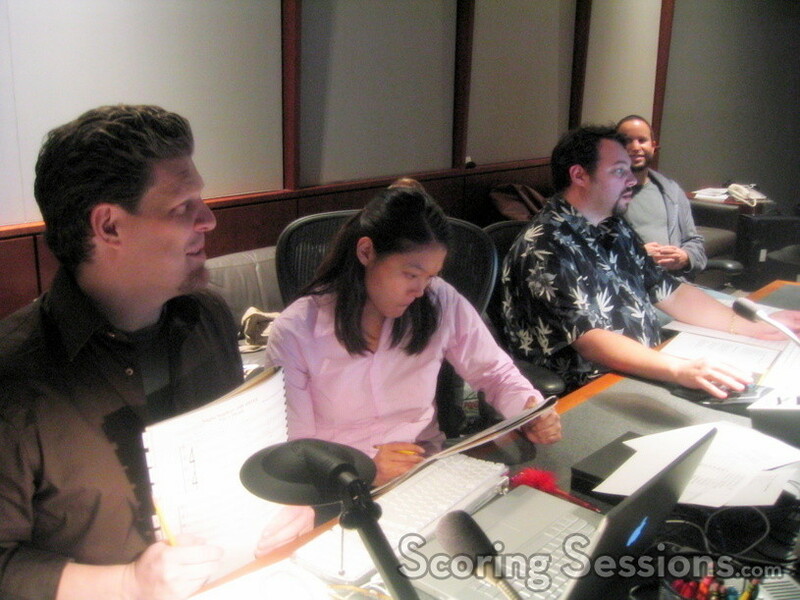 Prior to this episode, the score had been all electronic. For this episode, he decided to add strings, for a more organic feel. Michael explained that many ABC shows are going the orchestral route, and as this episode is the climax of a two-part mythology episode, it just felt appropriate. Interestingly, samples would have made the strings “too big”. Samples are recorded with large string sections, and Wandmacher needed a smaller, more intimate ensemble. To that end, contractors Reggie Wilson and Connie Boylin were called upon to find the right number of players – a challenge, considering both Munich and King Kong were recording, taking away many musicians. “Night Stalker” airs Thursdays at 9pm, after “Alias” on ABC.